Cut Costs with our Spares. 4YourHome USA stock a wide range of spare parts and replacement parts for all Bissell Carpet Cleaner appliances, from genuine branded Bissell products to the best, most cost effective replacements available. 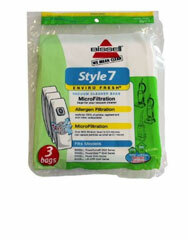 We guarantee that you will not find our Carpet Cleaner Parts & Accessories for a better price, anywhere else. 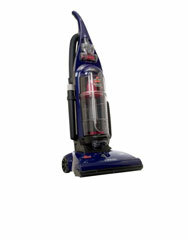 If you suffer problems with your Bissell vacuum cleaner or carpet cleaner, you may require a reliable replacement part. Whichever part you need, 4YourHome can not only provide it, but provide it at an unbeatable price. For the guarantee of Bissell quality, 4YourHome can ensure that the vacuum cleaner spares and replacement parts that you receive are genuine, proven Bissell brand spare parts. No matter how seemingly miniscule the part that you need, you’ll find it here at the best price at which you’ll get the genuine article. If you’re looking for the maximum saving, 4YourHome also supply a range of high quality, low cost replacement parts. 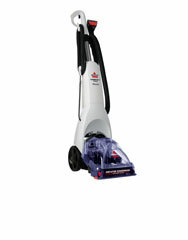 Just look for the Qualtex logo for cost saving carpet cleaner spare parts which won’t let you down. 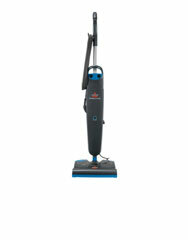 4YourHome doesn’t deal in cheap goods, just the best priced quality equipment. If you’re going to fix your Bissell vacuum cleaner for yourself, you’ll get the parts that you need here. Best of all, thanks to our competitively priced Bissell parts, and even better priced Qualtex parts, you won’t have to break the bank to fix your appliance.